2012 is officially here, and I would like to wish everyone a happy and healthy New Year. 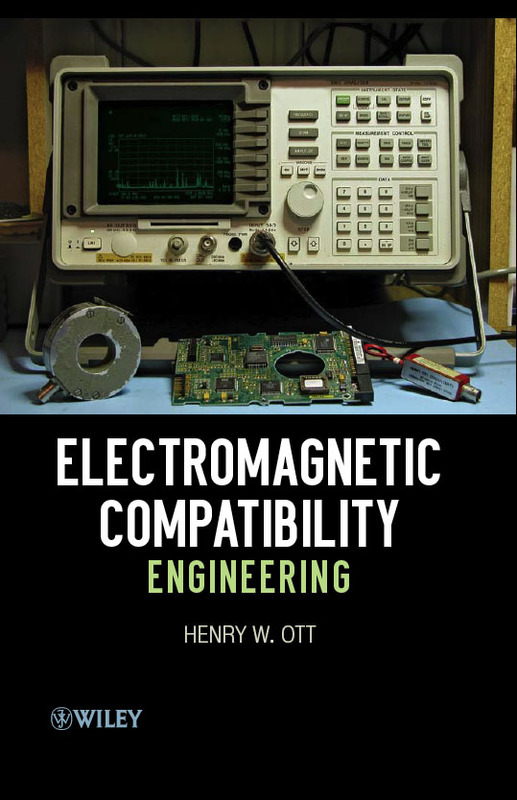 Ever since my new book “Electromagnetic Compatibility Engineering” was published in August 2009, I have wished for an iPhone/iPad compatible digital version so that I could easily carry the book around with me on my various business trips. At almost 900 pages, the print edition was not the most convenient book to carry on trips. Well for 2012 my wish has been granted. Digital versions of “Electromagnetic Compatibility Engineering” are now available for the Apple iPad, iPhone, and iPod touch, as well as for the Kindle. The iPad/iPhone version is available from Apple’s iBook store, and the Kindle version is available from Amazon.com. An e-book version, for your laptop or desktop computer, has been available since 2009 from the publisher (John Wiley). To see the range of digital versions available visit http://www.wiley.com/WileyCDA/WileyTitle/productCd-1118210654.html and look under Other Available Formats. More information, as well as an errata sheet, on the book is available on my website http://www.hottconsultants.com/EMCE_book_files/emce_book.html. Best wishes to one and all for the New Year. Henry Ott Consultants is a consulting and training organization specializing in the field of Electromagnetic Compatibility (EMC). We offer in-plant and public EMC training courses as well as EMC consulting services on product development and regulatory compliance. We have been providing these services to the EMC community for over 30 years.